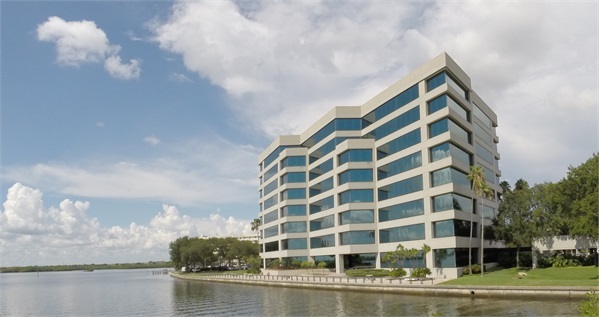 Provident Wealth Management Group is a boutique firm of independent financial advisors. We were founded with the goal of assisting our clients in every aspect of their financial lives. We are backed by LPL Financial which is the largest independent broker/dealer* in the United States. Being independent means that we are free from proprietary products, conflicts of interest, investment banking relationships, or other questionable business practices. We help our clients create a plan of action to pursue all of their financial goals. 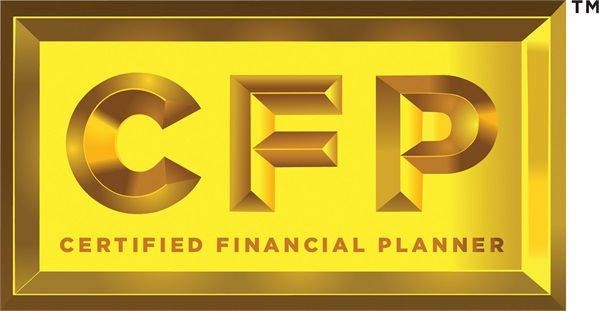 We do this by implementing the financial planning process as prescribed by the Certified Financial Planner Board of Standards. We focus our attention on prioritizing our clients’ goals into what is most important to them first, and then prepare very specific recommendations on a course of action that needs to be taken. Financial planning is an ongoing and collaborative process. We believe that financial planning requires a relationship between an involved client and a trusted advisor. It is not just a document. As part of the financial planning process, we also provide our clients with specific investment advice and analysis of their insurance needs. The majority of our clients fall into two groups. The first group is people planning their retirement. They may be getting ready to retire or have already retired. We also work with many small business owners. Each group faces its own unique set of challenges, and by implementing the financial planning process we are able to identify possible roadblocks and develop strategies to pursue their goals. Service is what sets us apart. As one of our clients, you will have complete access to your advisor. All clients have their advisor’s cell phone numbers, and all calls are answered or returned by their advisor within 24 hours. Many of our clients also appreciate that we are willing to meet with them at their homes or offices if that is more convenient. Independence matters. As independent advisors, we work without the constraints of proprietary products, conflicts of interest, or hidden agendas. We understand that you have many options in choosing a financial advisor. Many advisors work for wirehouses, banks, insurance companies, or investment companies which often creates a conflict of interest. The conflict of interest arises because the advisors may have sales quotas, proprietary products, and a limited menu of investment and insurance products that they can offer. We offer our clients objective financial advice because we do not have any sales quotas or proprietary products, and have a much more expansive menu of investment and insurance products to offer. "The mission of Provident Wealth Management Group is to provide each of our clients with objective well researched advice, industry leading products, and exceptional personalized service, while acting in their best interest at all times." *LPL Financial was ranked the leading independent broker/dealer based on revenues, as reported in Financial Planning Magazine, June 1996-2014.